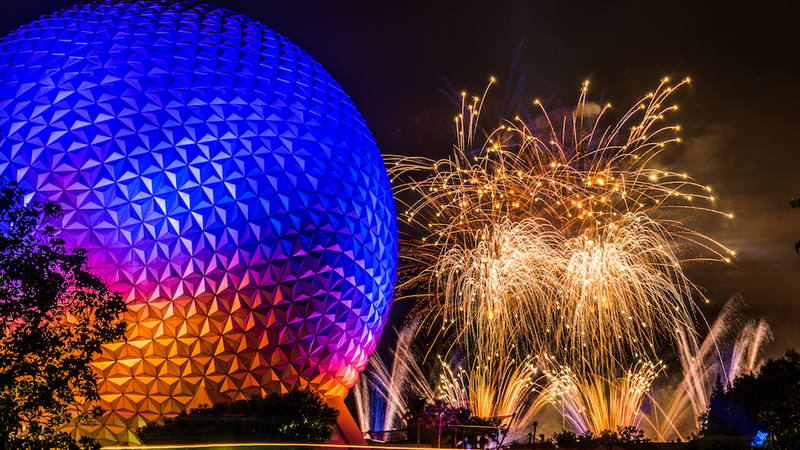 For those who can’t make it to Walt Disney World to see the annual tradition of Epcot’s Candlelight Processional, don’t worry! 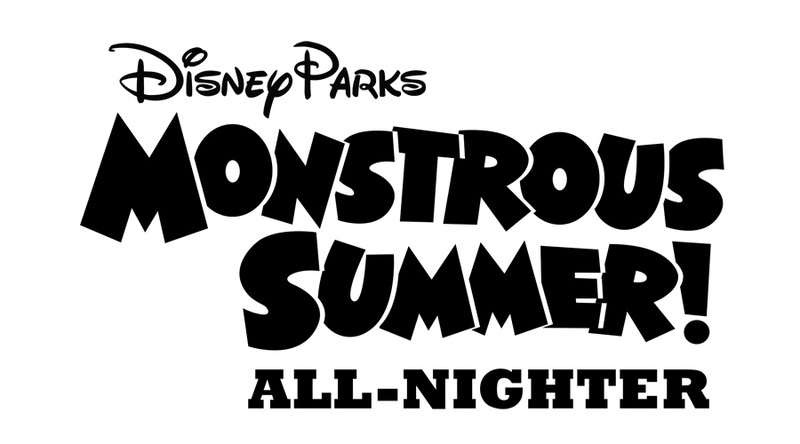 Disney Parks Live is streaming the live musical performance with celebrity narrator Neil Patrick Harris on Dec. 4, 2018. 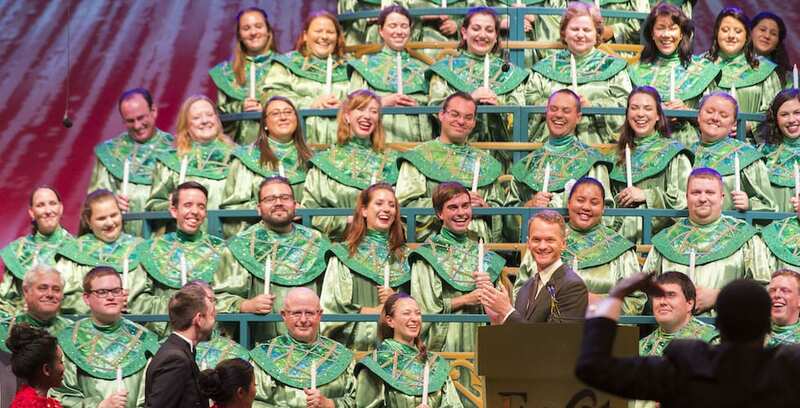 Watch Neil Patrick Harris narrate the story of Christmas during Disney Parks Live’s stream of the annual Candlelight Processional at Epcot.